Any time, any place, a new start is never too late, the process has no time limit, and you can start whenever you want. If life is not what you think about, I wish you can get the courage to start over. 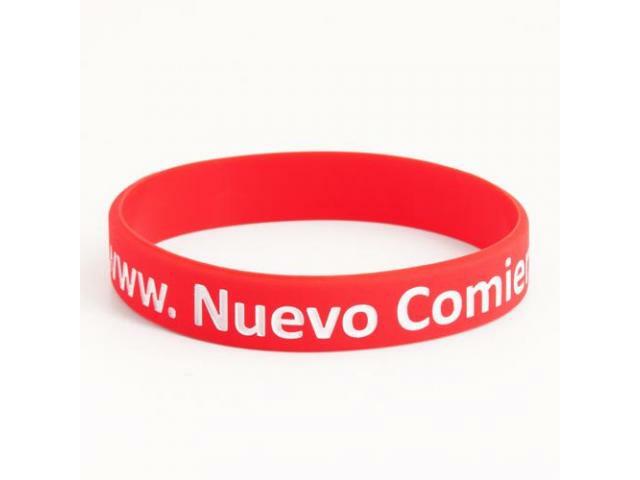 Nuevo Comienzo Ahora Wristbands is made of bright red simply wristbands and engraved with the name of the website "fresh start" in white color, it is a non-profit organization to focus on getting people to start again. 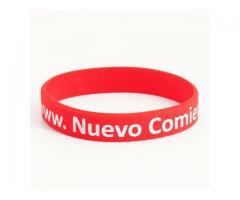 Nuevo Comienzo Ahora Wristbands mainly convey a positive attitude towards life. 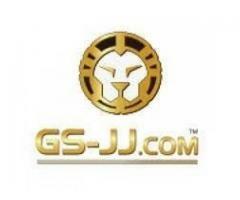 Our purpose is to let each cheap custom wristbands express the meaning what it wants to express.We specialized in making hiag quality wristbands.